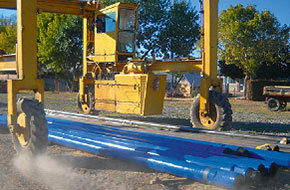 TASSAROLI S.A. designs, manufactures and supplies a wide line of Drilling Rods and Accessories. In the manufacturing of its products, Tassaroli uses the highest quality materials in all cases with factory certification and processes that guarantee the best performance by drilled meter. Constructed of seamless Steel tube. 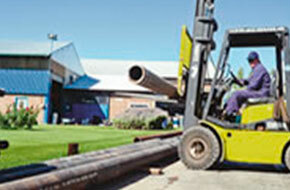 Carbon or alloy steel is used, with heat treatment following the recommended design and/or client’s specifications. Constructed of forged and heat-treated steel SAE 4140. The threads are verified with certified calipers. Assembly is done by interfering with a length of contact and subsequent welding with certified process and operators. This allows for perfect alignment between body and points, and ensures that such parts do not come apart when confronted with high forces of torque during drilling. 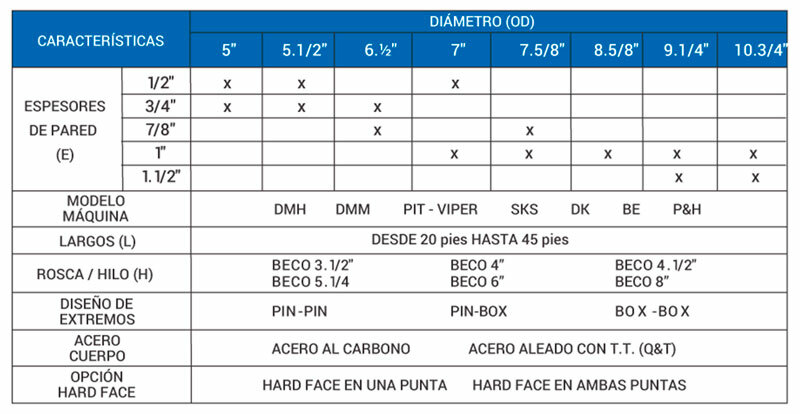 Hard wearproof material provides a durability of 56/60HRc in order to protect the tips from wear and to obtain longer bar life. 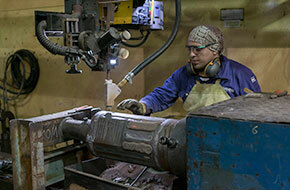 Various designs are used according to the abrasive conditions of the terrain to be drilled. Also, Hard Facing protection can be requested for the flanks of the tool flats as well. The process is finished with external painting, labeling and collocation of protective covers on the threaded points. 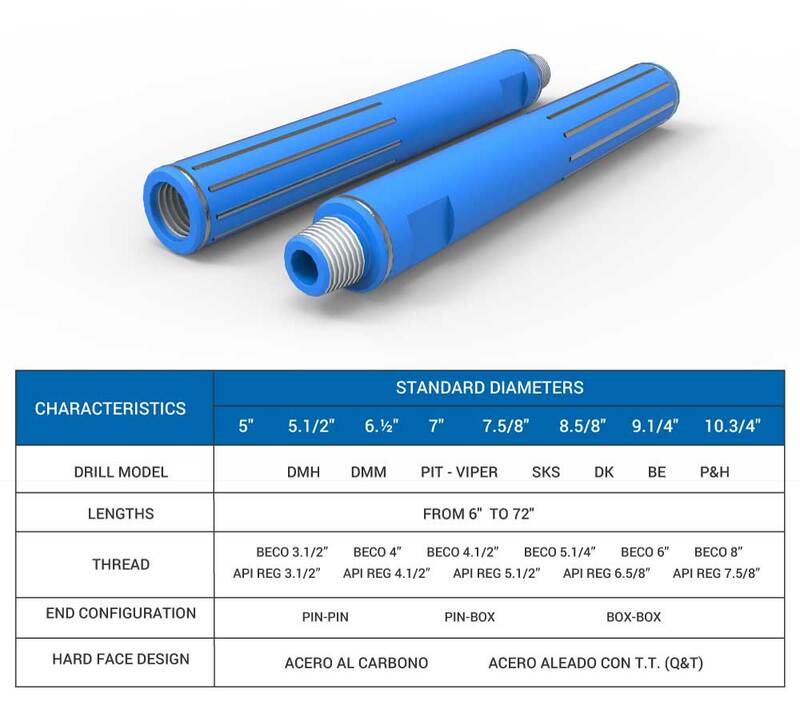 Tassaroli completes its bar offer with a line of accessories that allow integrating the drilling rod system from the header to the tricone bit. Permanent stock of the most frequently used models is available in all bases. 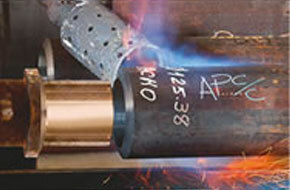 Tassaroli adapters are constructed of SAE 4140/45 forged steel heat treated to a hardness of 34/38 Hrc. 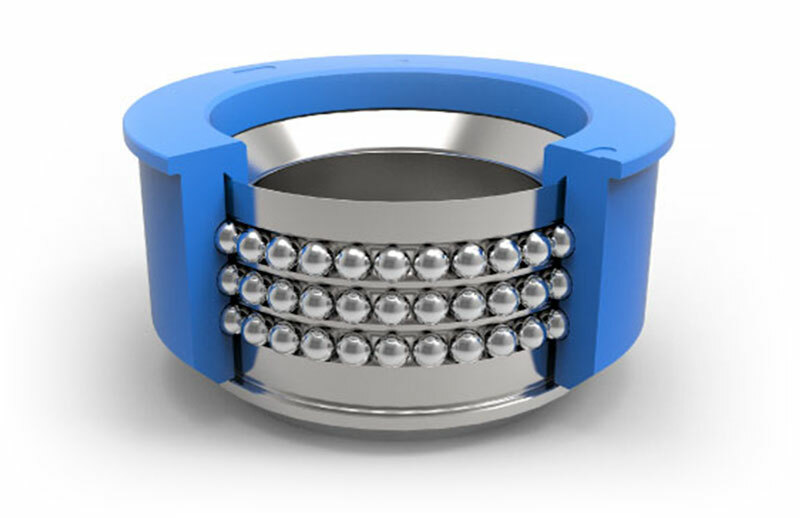 Guide Rings offer the highest performance by drilled meter. 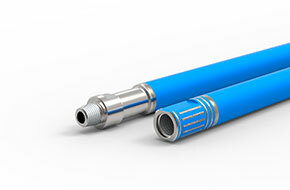 They are manufactured in alloy steel, forged and heat treated, guaranteeing high resistance. Tassaroli supplies Roller Deck Bushings manufactured with certified raw material and a design that guarantees excellent performance. The offer is completed with maintenance and repair service for used bushings, aimed at lengthening the assembly’s life.